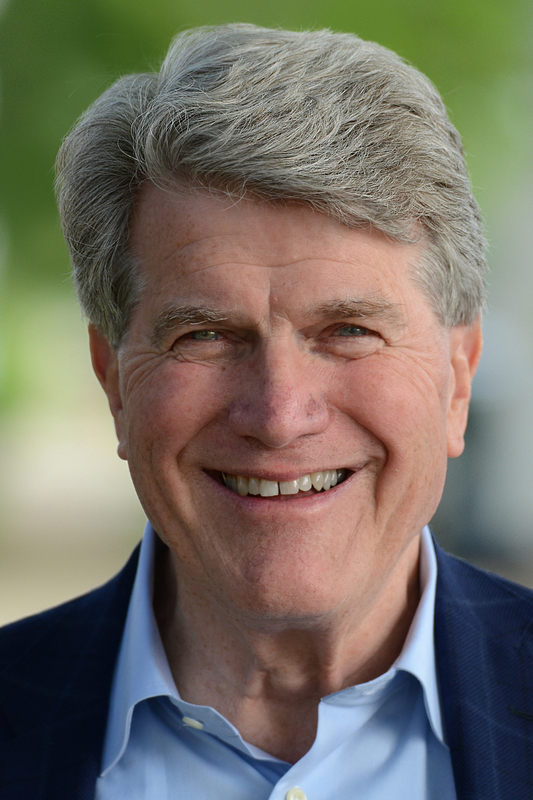 (Milwaukee) – In the wake of the Walker Administration’s release of records on the corrupt Foxconn deal, Democratic gubernatorial candidate Matt Flynn today charged Walker with deliberately misleading the public about the deal’s costs and benefits. Perhaps most significantly, Walker’s analysis does not calculate the impact that Foxconn spending will have on the funds diverted away from schools, roads, or property tax relief. The report avoided any discussion of the terrible impact on the rest of Wisconsin’s economy. Wisconsin could lower taxes. Income taxes on middle income taxpayers and property taxes are already too high. We should lower those taxes before raising them to transfer to a foreign company. Wisconsin could send 427,000 students to Wisconsin state universities, colleges, and technical colleges for free for 2 years. Wisconsin could provide 452,000 infants and young children with childcare, giving families peace of mind, no longer having to choose the care of their children over working. Wisconsin could fully repair our neglected roads and infrastructure, making us once again among the best in the country. When calculating the return on the state’s investment by 2044, Walker’s cost/benefit analysis fails to account for the present value of the taxpayer money. Today’s dollar is worth considerably more than a 2044 dollar because it can be invested and receive returns for the next 26 years. Flynn stated a discount rate of 4.5% should be applied in a revised analysis. This is the long-term interest rate that Wisconsin is currently charged when it must borrow. Applying the correct interest rate, Wisconsin’s return of its investment will be delayed indefinitely. WEDC hired Baker Tilly Virchow Krause LLP to assess the Foxconn deal. They indicated that 40-50% of jobs during the construction period and ongoing jobs associated with the project could be filled by people living outside Wisconsin. When Walker disapproved, they revised their report to say 0% of those jobs would go to nonresidents. In doing this, Walker has applied a fake multiplier. Matt Flynn is a Navy veteran, attorney, and former Chair of the Democratic Party of Wisconsin. He attended law school at the University of Wisconsin–Madison. And to make matters even worse it just came out that Apple is already preparing to make its own screens instead of contracting other companies like Foxcon to do it! Bye bye low wage government/taxpayer subsidized maufacturing jobs! Gone before they ever materialized! Boy that Career Politician Scott Walker and serial bankruptcy artist Trump really know how to make a deal!